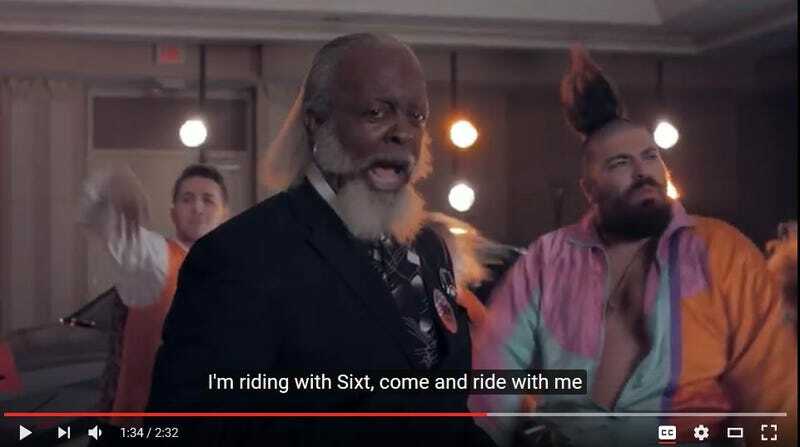 my neighbor and “the rent is too damn high” political party founder jimmy mcmillan stars in a sixt ad, where he proclaims the CAR rent is too damn high! video is actually worth a watch. :) i mean, look at that guy’s windbreaker!